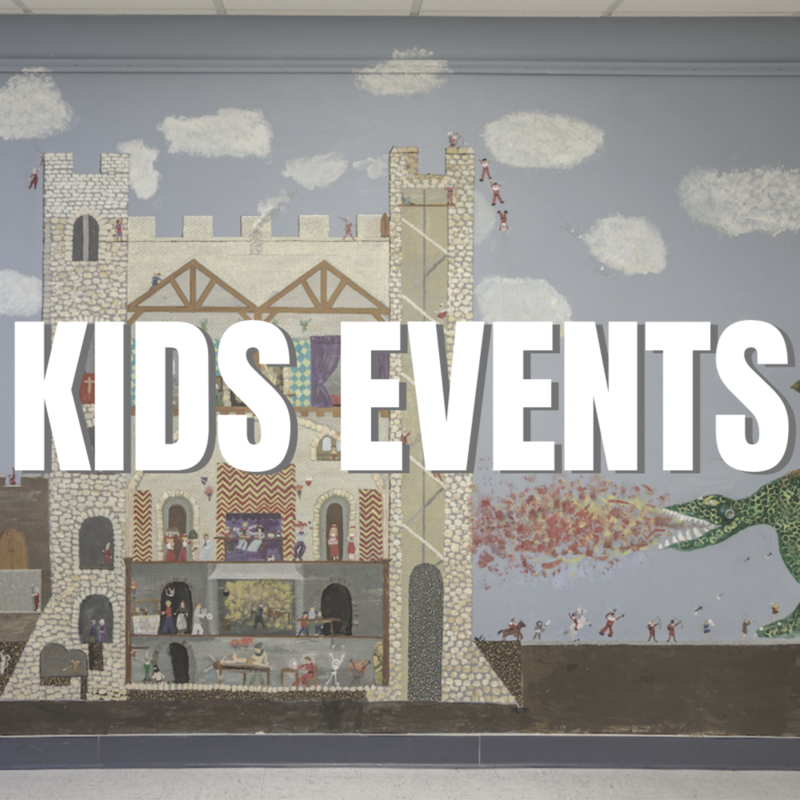 Leonia Public Library Events in Bergen County Calendar. 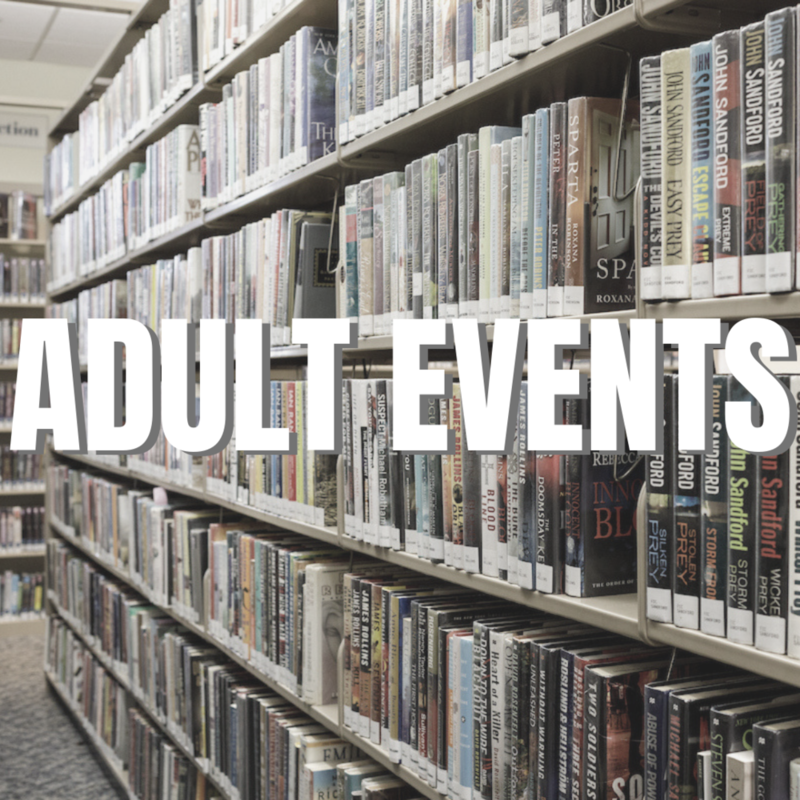 Click through the book covers below to see what Leonia Public Library has new to offer for adult readers. if a title looks interesting, you may click on the image and it will take you directly to the book in the catalog. From there you will see if the item is available immediately or to request on hold. enjoy! Friday between 11am and 1pm. Relax and enjoy coloring, coffee, and relaxing music in a friendly atmosphere. The library provides coloring supplies and coloring sheets along with coffee and music. No Registration Required, Just drop in!